Casinos aren’t all about gambling. Okay, they are, but a true Casino experience is also about fun, entertainment, and often also about nice design/architecture. Some of the worldwide most stunning Casinos are situated at exclusive locations, enhancing the special experience even more. Personally, I haven’t been to all of those Casinos, but I definitely should try my gambling luck more often. And if you will soon see me doing an “around the world”-Trip I might have had lots of fate! Please make sure you are above your countries required age for gambling, otherwise, I do not advise reading any further. Famously known as “the strip” you should definitely visit Las Vegas in Nevada! If a Roadtrip from Los Angeles is too long for you, there are several daily flights which take only 55 minutes. Gambling is what made Las Vegas big, Vegas, the SinCity in the desert. Do you already know the historical facts on why Las Vegas became the Mothercity of Gambling, so far from everything else? Well, this has been the main factor, when Nevada legalized casino gambling in 1931. If you have enough time, make sure to visit some of the most iconic Casino Hotels in Las Vegas, such as the Flamingo or the Mirage, and the newer ones like the MGM Grand, Bellagio, Venetian or Wynn (I bet you already know all of those names from the Ocean’s 11-13 movies). Have you ever heard about a TOP Casino Hotspot in “down under”? Well, as I’m not from there, and have only visited Australia once, I haven’t heard of a specific “Sin City”. Anyway, one of which I’ve only heard good things is Skycity casino in Auckland. This establishment is definitely offering superlatives, with more than 1 600 machines and more than 100 table games, 15 dining venues ranging from Italian to “NYC Style dining” to authentic Chinese dishes to light meals and tasty snacks. There are also DJ’s, poker festivals, special buy-in promos, daily draws, bingo tournaments, weekend clubbing and live entertainment – it’s all going on at SkyCity Auckland Casino sounds definitely like a destination to go. The tiny country of Monaco, nestled at the cost of the mediterranean sea, fully enclosed by France, attracts everything luxurious, elegant and unique. 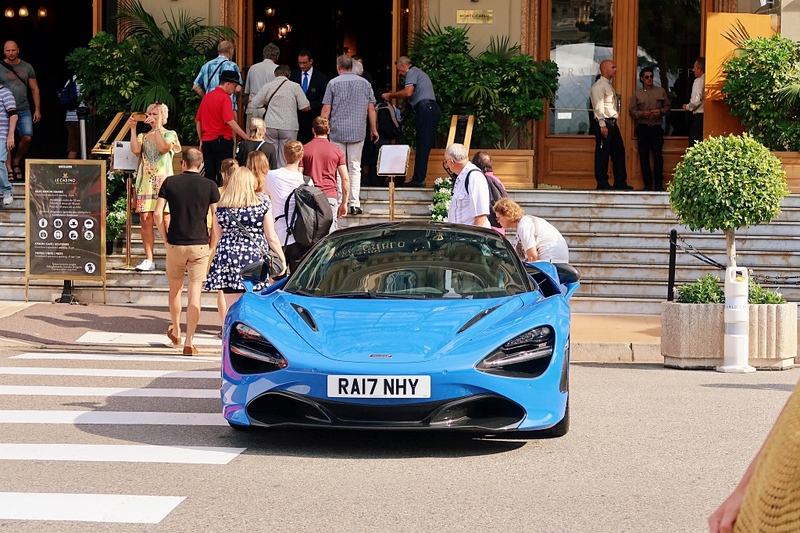 Costs of both living and vacationing in Monaco are very expensive, and almost every resident is a millionaire or even billionaire. 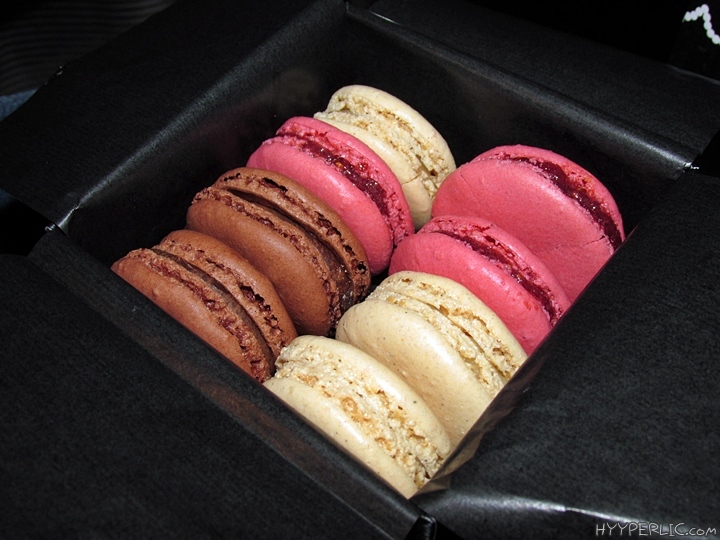 There is no other City such as Monaco in all Europe, attracting Extravagance likewise. 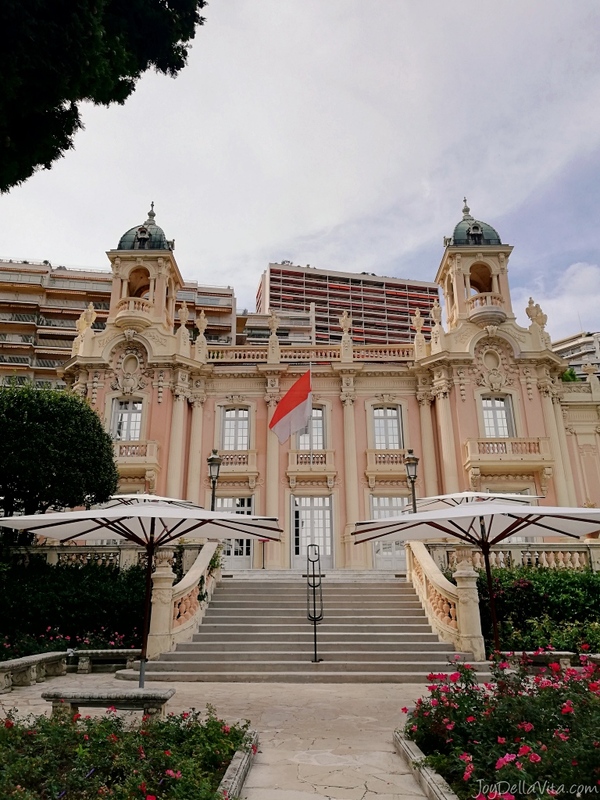 Just behind the famous Fairmont Hotel, you might know this hairpin from the annual Formula 1 Race in the small nation, you can find the Casino of Monte Carlo. A stunning building from the mid of the 19th century which was first opened in 1863, 7 years after the first establishment with “gambling tables” opened its doors. The idea to open a Casino in Monaco was actually made by a woman, Maria Caroline Gibert de Lametz, spouse of Prince of Monaco Florestan I, with the ulterior motive to save the Grimaldi Family, and Monaco, from bankruptcy. Nowadays the Casino de Monte-Carlo is still owned and operated by the local government and the ruling family. Let’s end this here with the “gambling capital of the world”, Macao. Macao is a “Special Administrative Region of the People’s Republic of China”, and a former Portuguese colony. Back in the 1850s, gambling has been legalized by the Portuguese government in Macao. Formerly, only Chinese games were played in the autonomous colony, with Fan-Tan as the most popular. If you plan on visiting Macao for a gaming/gambling experience, nowadays there are casino games, greyhound racing, sports betting, and lotteries offered all over the City. Have you ever visited a Casino, and which was the most remarkable one? Share your Tips below!